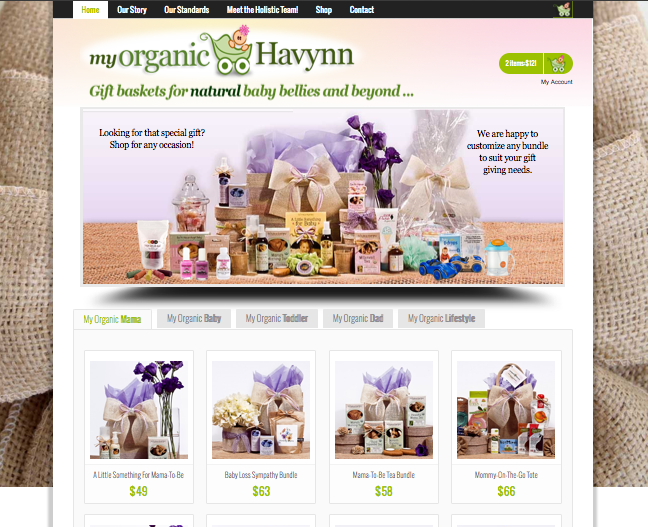 Very proud to present my latest web project, My Organic Havynn. I’ve been working on this one for a while and features a complete online shopping experience powered by WordPress and WooCommerce. Official launch date is October 9th, 2013.